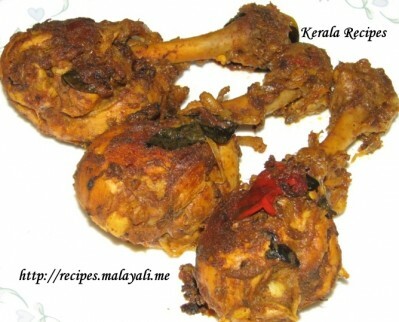 Kozhi Varattiyathu is the name for any Kerala Chicken Dish which is made without gravy. The chicken is stir fried until it becomes completely dry. 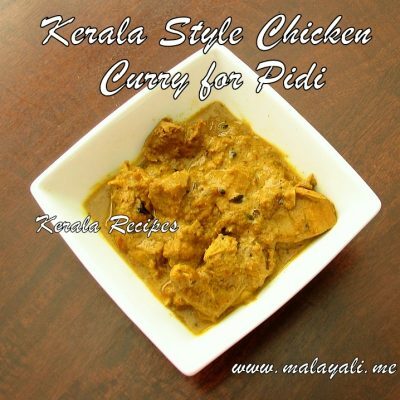 There are hundreds of variations of Kozhi Varattiyathu. I myself make 2-3 different kinds of Chicken Stir Fry. 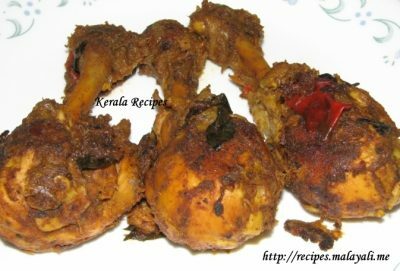 Here is a recipe for Spicy Kozhi Varattiyathu. 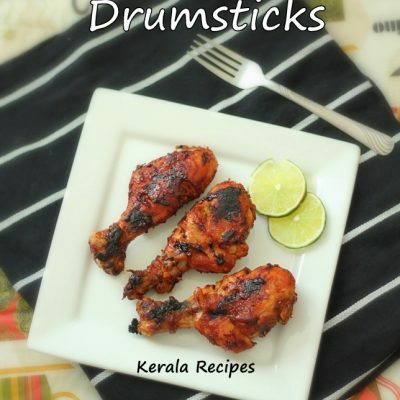 I have used Chicken Drum Sticks for this recipe. 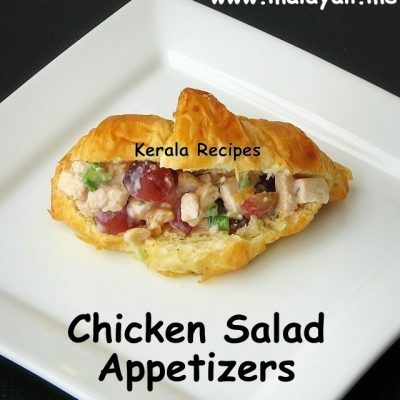 You can make this dish using any chicken pieces which have considerable amount of fat. Chicken Breasts can also be used but they won’t be as flavorful as other pieces which have more fat. 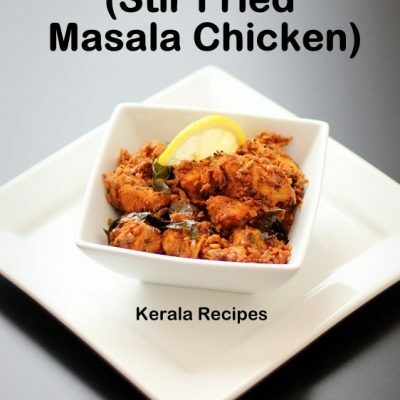 This Chicken Stir Fry tastes excellent with Rice or you can also serve it as a Starter. I prepared this for Easter and it came out well.. 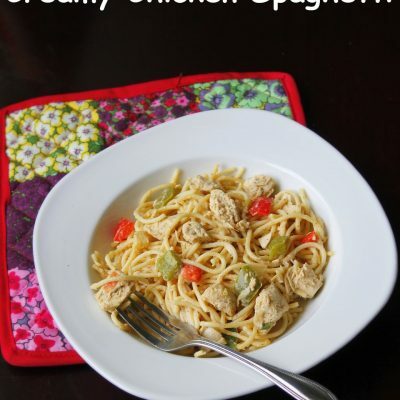 Very easy to make with readily available ingredients. thanks for this recipe,,,, very tasty & easy to do!!! !